Massage Therapy - Welcome to Burke Racquet & Swim Club! Please see below to learn about some of the therapeutic services offered at Burke Racquet & Swim Club. Meet our therapists! specific nerve zones in your feet. Unlike other foot massages that intend to mostly relieve tension in the feet themselves, reflexology is a far more in-depth science that aims to harmonize your entire body. According to reflexology, every part of the human body is mapped into your feet. Reflexology treatments have been found to be highly effective for conditions such as allergies, headaches, and depression. Pregnancy Massage is a style of bodywork designed specifically for pregnant women. Pregnancy is a time when a woman’s body endures tremendous stress due to dramatic physical and emotional changes. Pregnancy Massage helps release the pain and discomfort experienced throughout pregnancy. The benefits are profound, including emotional support, the relief of joint pain due to extra weight and postural imbalance, and improved breathing and relaxation. 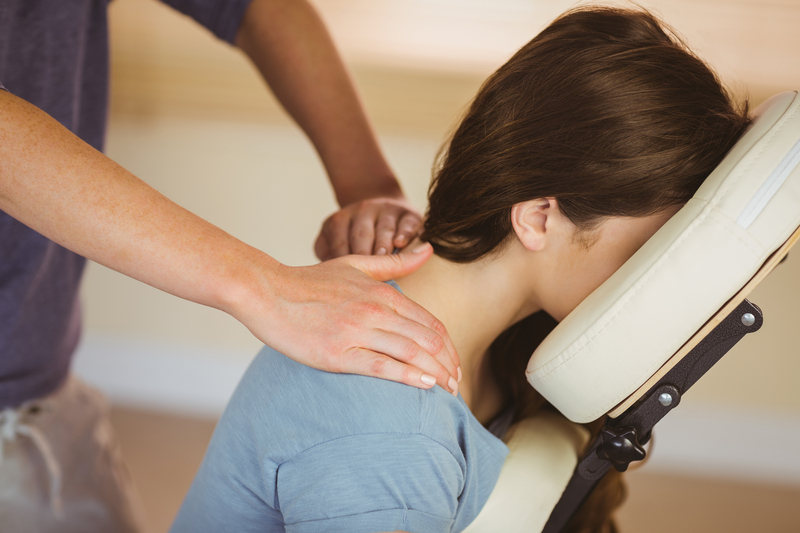 Massage therapy appointments can be booked at the front desk or by phone. Therapists are on call during their shifts; appointments can generally be arranged with 30 minutes notice or less. Every effort will be made to accommodate requests for off-hour massage appointments. Clients who miss their appointment or cancel their appointments with less than 24 hours’ notice will be billed the full fee. If cancellation is due to illness or emergency, the fee may be waived if the appointment is rescheduled. New clients will be asked to fill out an intake form prior to their first appointment. Please arrive 5–10 minutes before your scheduled appointment.